1. Start by making the dressing for the potato salad recipe. 3. Mix the salad and transfer to a serving dish. Whole Kernel Corn is nutritious because it can help you keep your vision sharp. It is also packed with fiber so it can keep your digestive system healthy. 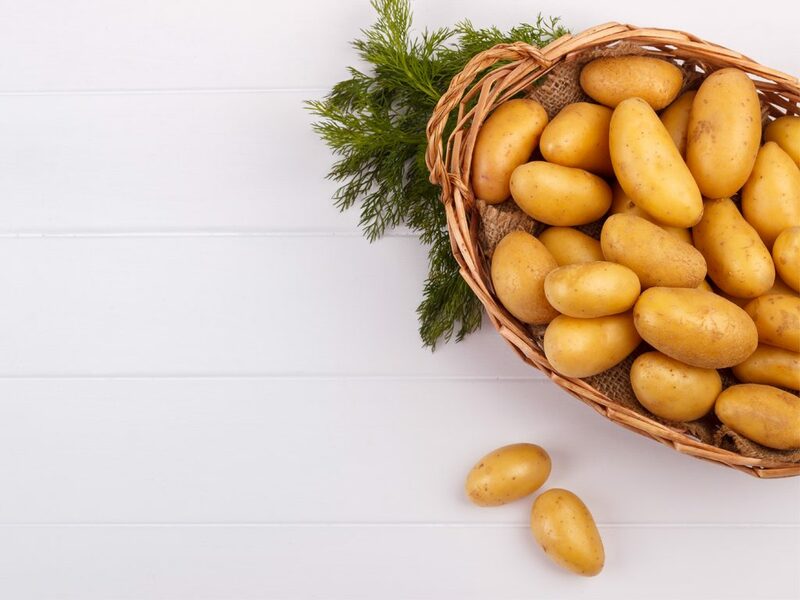 Lastly, it provides immune-boosting vitamin C.
When potatoes are prepared in a healthy way like boiling, they can boost your immune system by supplying it with sufficient electrolytes. Potato peels can give sufficient amounts of sodium and potassium. Additionally, these carbohydrates keep your brain healthy by being a good dietary source of vitamin B6. Lastly, its high amount of fiber is excellent at keeping you satiated and fuller for a long period. Raisins are a great pick-me-up food because they give you a good amount of healthy carbohydrates while also supplying you with much-needed iron and calcium. This is a great addition to the salad for these optimal benefits. 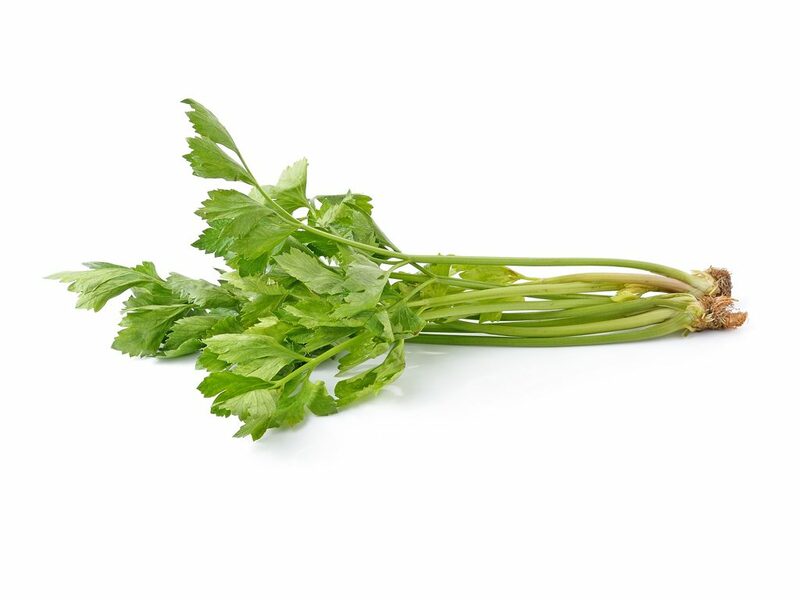 Celery is great for protecting your heart because it can lower your blood pressure by reducing your stress level through its compound phthalide. Additionally, vegetable’s butylphthalide removes bad cholesterol, further proving that it is a great booster of your heart health. Spring onions can boost your immune system because they are rich in vitamins. It is a great source of the Vitamins C, B2, K and A which will help strengthen your immune system. 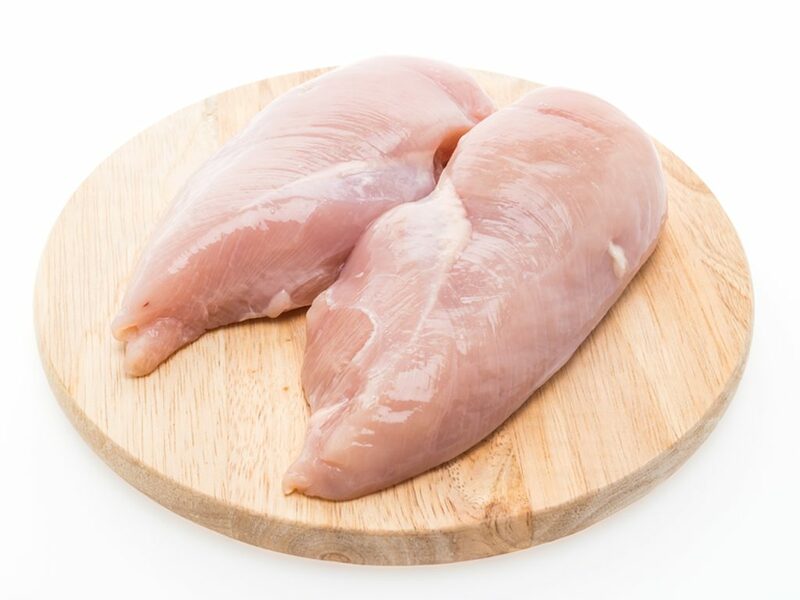 Chicken is one of the best sources of protein because each serving has lower calories compared to other meats such as beef. With just 1.75 ounces of this, you already consume the recommended amount of protein. Besides offering dietary protein, chicken is also full of the nine essential amino acids. Your body needs them to function because these nutrients allow its system to build muscle, regulate your blood sugar levels, produce growth hormones, and other important functions. This orange vegetable can protect you from three major illnesses, cancer, type two diabetes, and heart attack. Consumption of carrots for a few times a week, has first, been shown to reduce your risk of different forms of cancers thanks to its beta- carotenoids. Your risk of gastric cancer gets reduced by 26%. A lot of people may have trouble eating healthy every week because of lack of time. 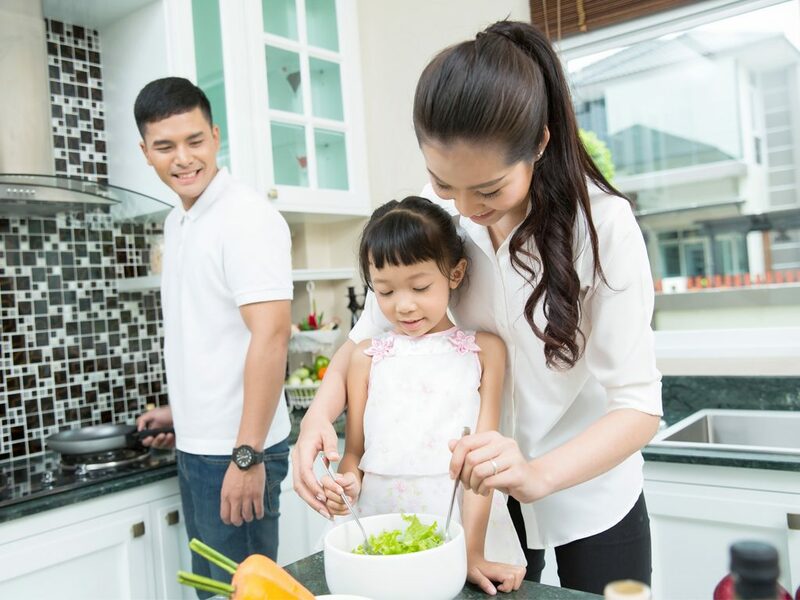 After all, you may need to spend an hour in the kitchen, preparing, cutting, and stirring the ingredients in the stove. Thus, it becomes easier to just buy take-out from fast food. It is easy and quick to make. You do not need to exert much effort to prepare this dish. It is a complete meal in one, packed with many healthy nutrients and vitamins. You don’t have to worry about your daily vegetable intake with this dish. 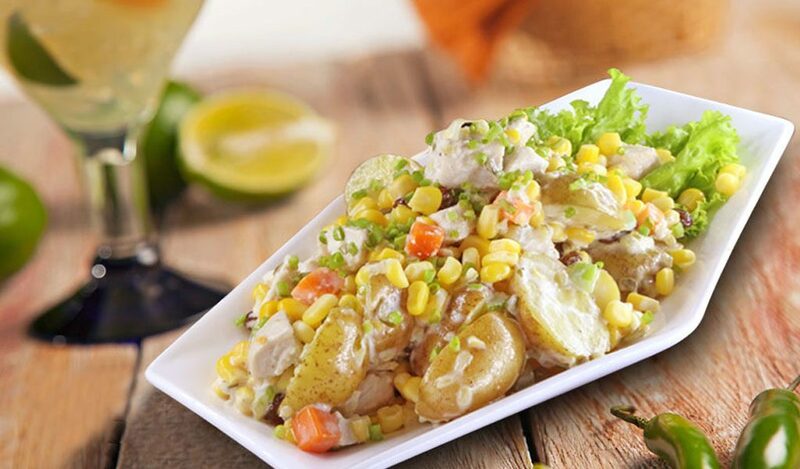 Potato salad with corn is a complete meal in one. With vegetables and chicken, it is both filling and nutritious. This recipe is also great for times when you are in a rush. Try making this for your family next time!